Apple’s official clear iPhone XR case, which was reportedly supposed to launch when the smartphone first released last month, is now available in Canada. 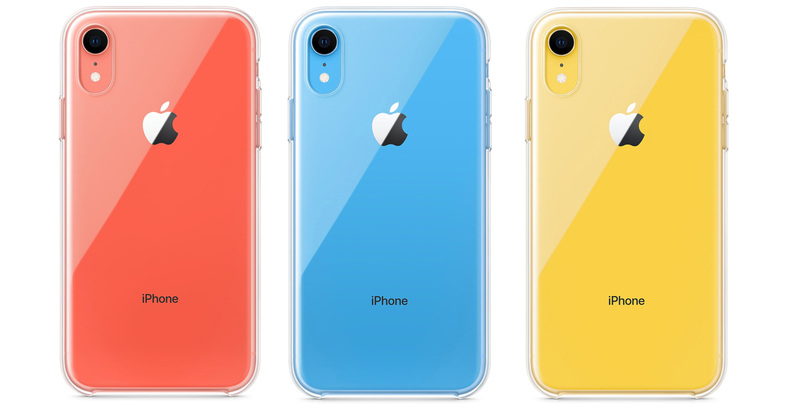 Given there are a variety of other clear cases available for Apple’s colourful iPhone from third-party accessory makers, the price tag for the XR’s official see-through enclosure is a tough sell. Though I was impressed with Apple’s iPhone XR, particularly the smartphone’s 720p LCD display, the smartphone remains pricey in Canada when purchased outright. Apple’s official iPhone XR case is available in-store and online.